WELCOME TO THE BEDICHEK BOBCAT BAND!!! 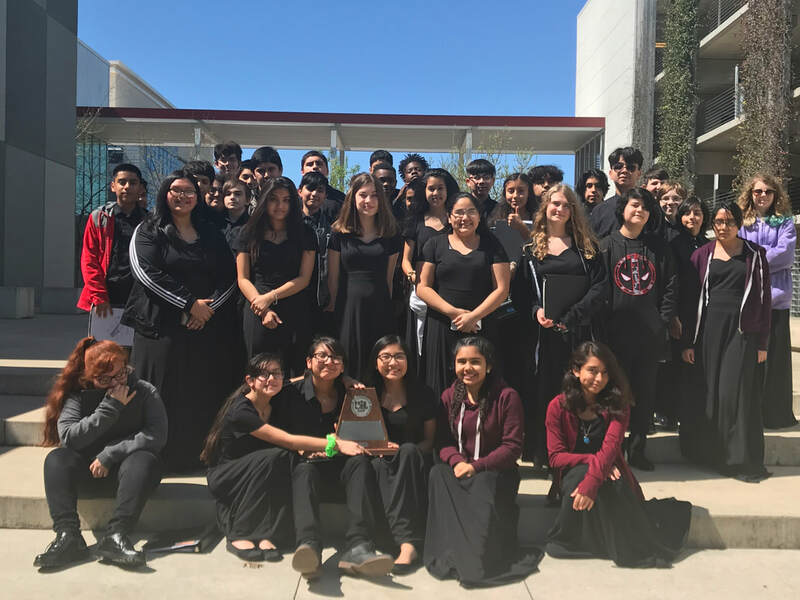 CONGRATS TO THE WIND ENSEMBLE ON THEIR SWEEPSTAKES AT UIL!!! * April 23 - Solo & Ensemble - All band members will be given a specific time slot to perform for a judge.